LINCOLN, Neb. 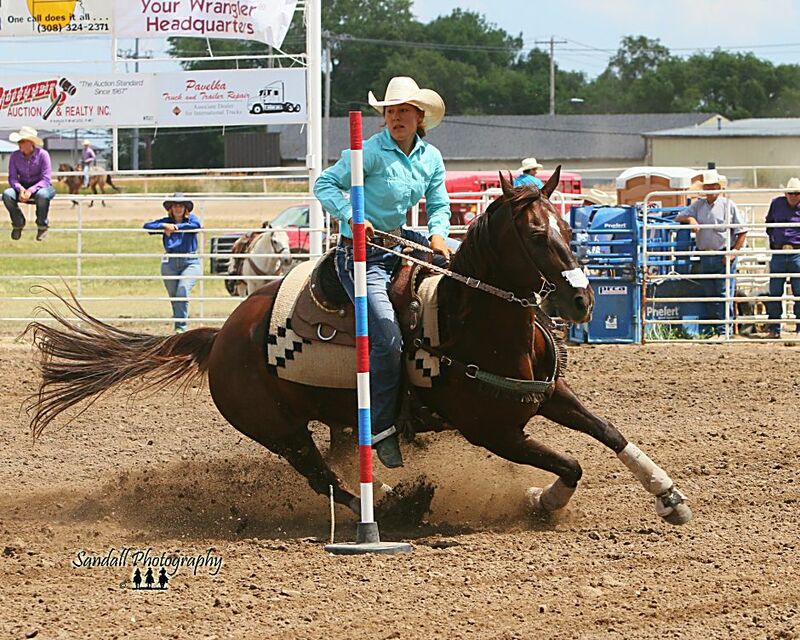 — The National High School Rodeo Association has voted to hold its 2020-2021 championship event in Lincoln, Neb. 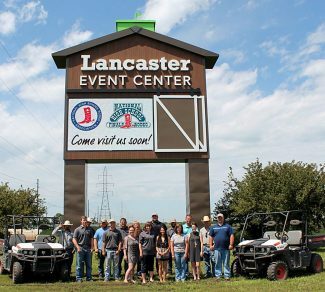 The Lancaster Event Center will host the National High School Finals Rodeo, which is billed as the largest rodeo in the world, in terms of contestants. About 1,650 high school rodeo contestants from 48 states, five Canadian provinces and Australia will travel to Lincoln in July of 2020 and 2021 for the event. The rodeo draws a large number of people, said Austin White, vice president of marketing for the NHSRA. "Each contestant brings on average 4.7 people with them," he said, which includes parents, siblings, aunts and uncles and grandparents. In addition to families, staff and sponsors will also come to town. It is estimated that the event will have a $64 million impact on Lincoln and Lancaster County. 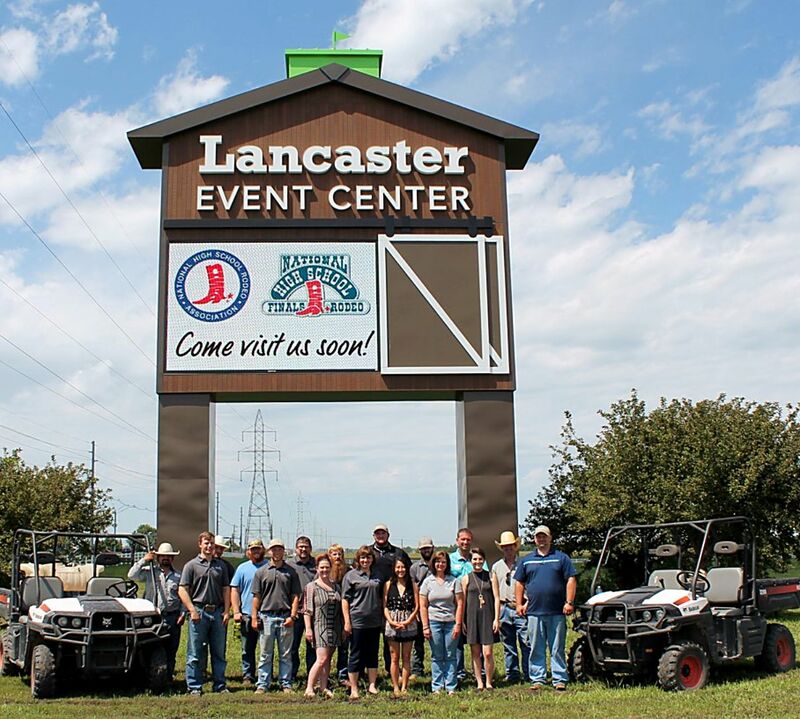 The NHSRA chose the Lancaster Event Center due in part to the number of campsites at the center, White said. "A majority of our contestants travel with their horse trailers and living quarters or motorhomes pulling a trailer, so camping is very important to our group. The master plan (the event center has) is to have 1,200 campsites and hook-ups by the time we arrive in 2020." About $3 million in planned improvements will be committed from the Lancaster County Visitors Improvement Fund, upon the signing of the contract with the NHSRA, which is expected in the next month and a half. The money will pay for upgrading an existing outdoor arena with a new 3,400-person covered grandstand, additions and upgrades to campsites, and the completion of a loop driveway. 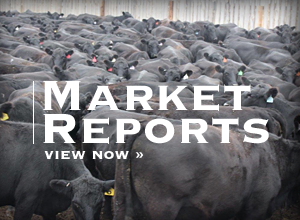 A trade show is held in conjunction with the rodeo, with more than 100 vendors and 80,000 square feet in vendor booth space. The trade show runs for eight days; the rodeo runs for seven days, with 12 performances and a short go round. 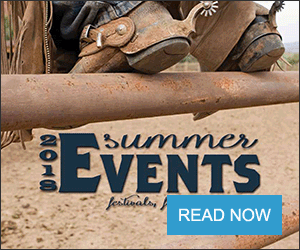 Specific dates for the 2020 and 2021 Finals are pending; the rodeo will be held in July. The top four contestants in each of 13 rodeo events and two shooting events, from each state, qualify for the finals and compete for the title of national champion. The 2017 Finals will be in Gillette, Wyo., July 16-22. The 2018 and 2019 finals will be in Rock Springs, Wyo.